Steps from the heart of Hayes Valley. 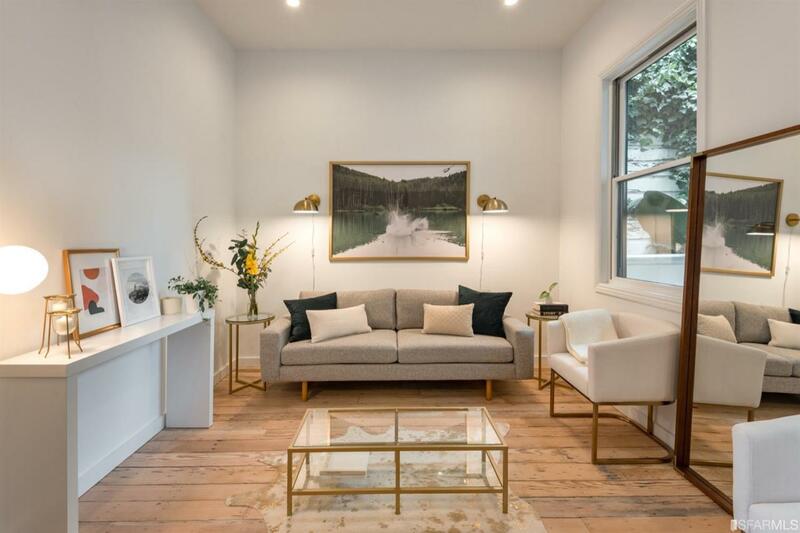 Thoughtfully renovated and reimagined while celebrating original character details of the 1890 Italianate, 571 Ivy features 3 bedrooms and 2.5 bathrooms spread over 2 levels of living space. Soaring ceilings, original moldings and medallions, and refinished Douglas Fir softwood flooring are all preserved, seamlessly marrying 1890 period charm with modern day design and functionality. Both levels feature custom walnut cabinetry and shelving, high ceilings (up to 11 feet), and spacious private decks. State-of-the-art appliances include June convection oven, Fisher & Paykel double dishdrawer dishwasher, Italian-designed Tecnogas 6-burner range, and Samsung smart washer/dryer with dedicated storage and folding station. Built-in speakers ready for wireless control. 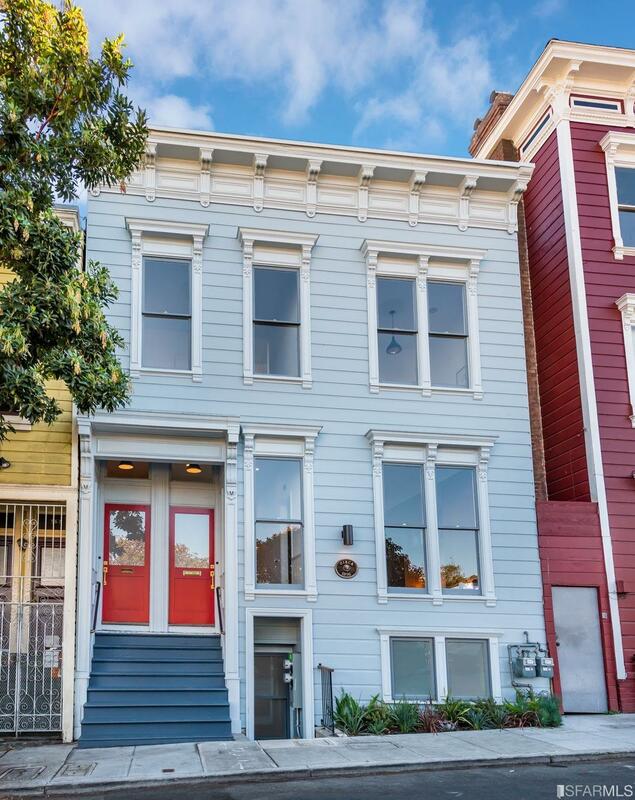 A short stroll to the heart of Hayes Valley, the home is within 1 block of countless restaurants, bars, shopping, Patricia's Green, Hayes Valley Playground, and multiple transit lines. Listing provided courtesy of Marco Carvajal of Vanguard Properties.